Typically, when OnePlus releases a new flagship, it quickly follows that up with a more advanced version of the same device. But the upgrades aren’t so dramatic that it makes the older model seem outdated. That could change when the OnePlus 6 is released. 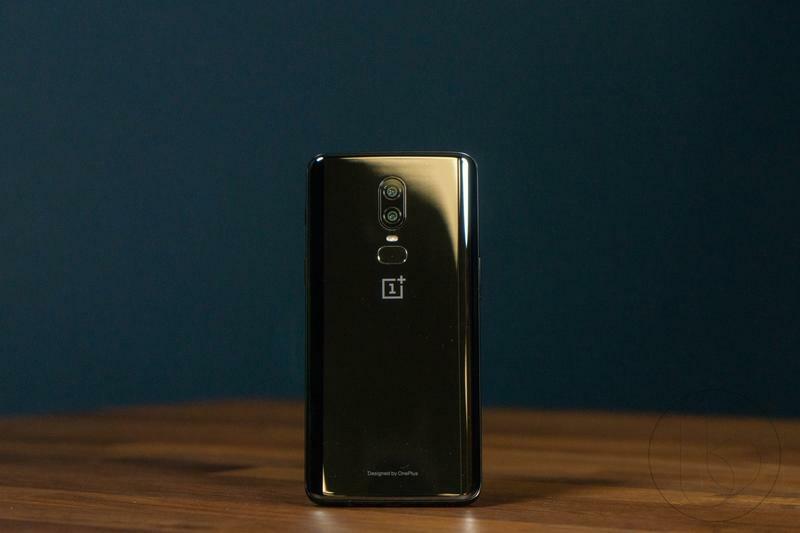 Images of the device’s retail box have been leaked, revealing a change that will surely make OnePlus 6 owners jealous. According to the leak, the OnePlus 6T will feature a teardrop display notch and a fingerprint sensor that’s embedded in the screen. 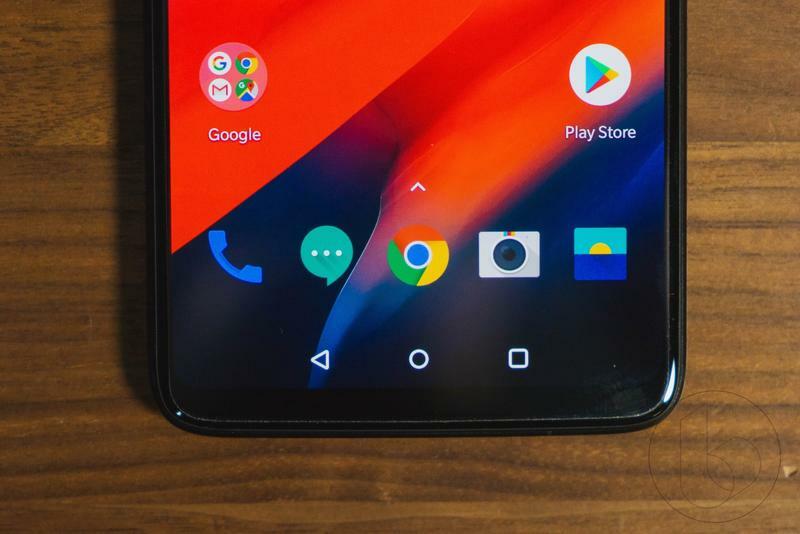 If true, the OnePlus 6T could arguably be the most exciting Android device you can buy—and make it feel more futuristic than Apple’s upcoming iPhone X sequel. 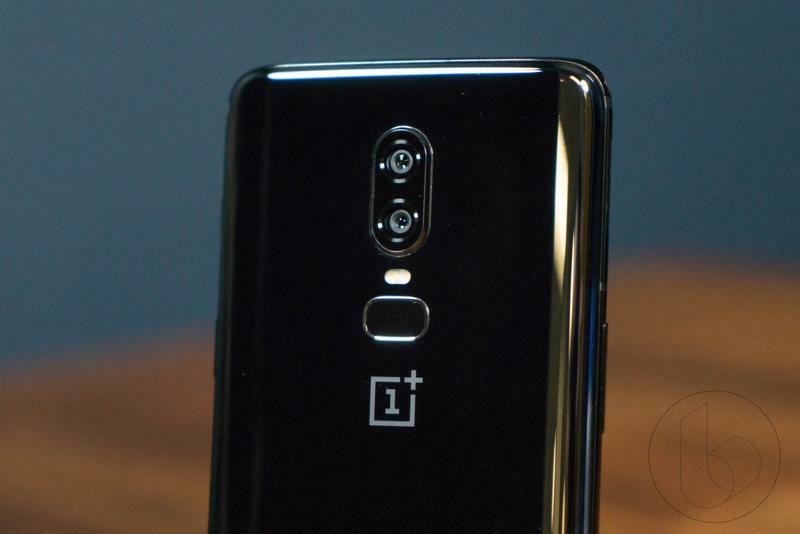 It looks like OnePlus is readying a device fans have been dreaming of, a flagship that can seriously challenge the likes of Samsung, Huawei and Xiaomi. 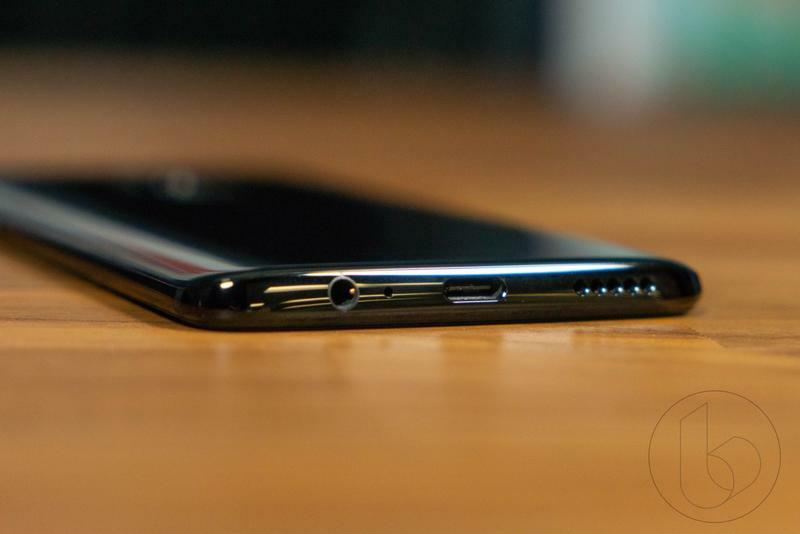 Boding even better for the device is the fact that it could get support from a major U.S. carrier when it launches this fall. 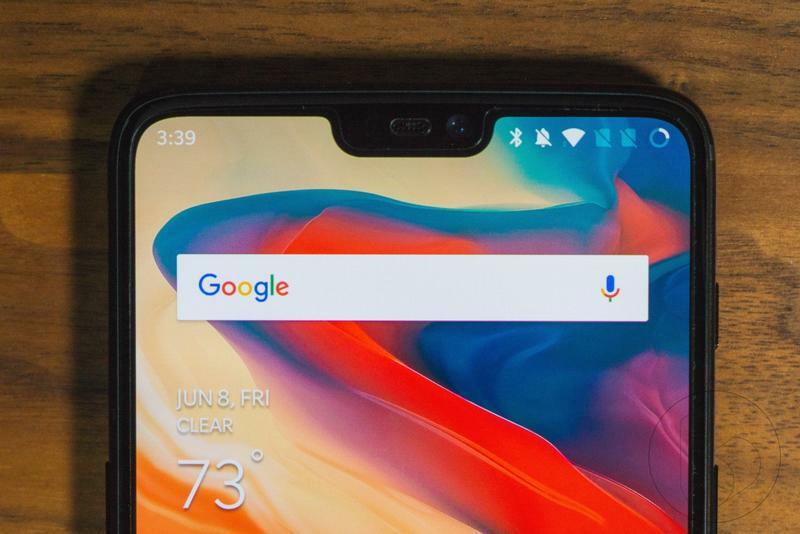 It could mean the OnePlus 6T is in for a big debut—what better way to announce yourself to the U.S. than with a device that looks and performs unlike any other in a carrier store. 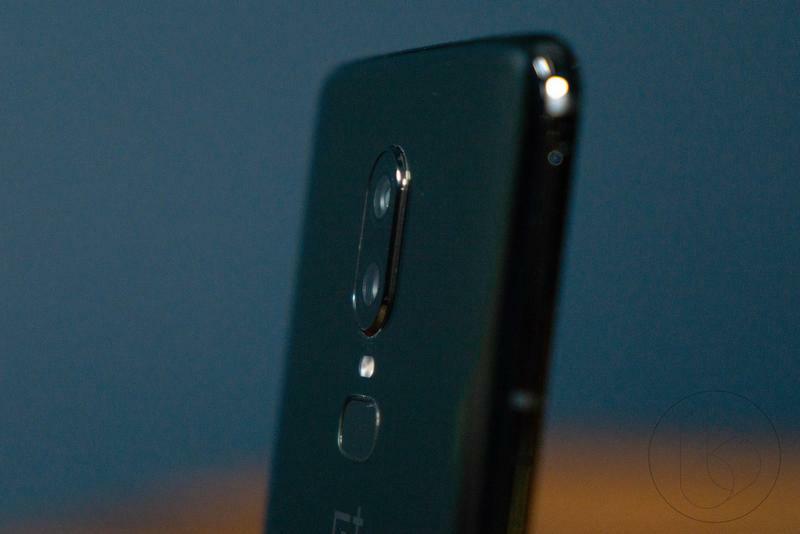 Of course, we’ve seen phones with teardrop notches and in-display fingerprint sensors before, but they’re not easy to get here in the U.S. 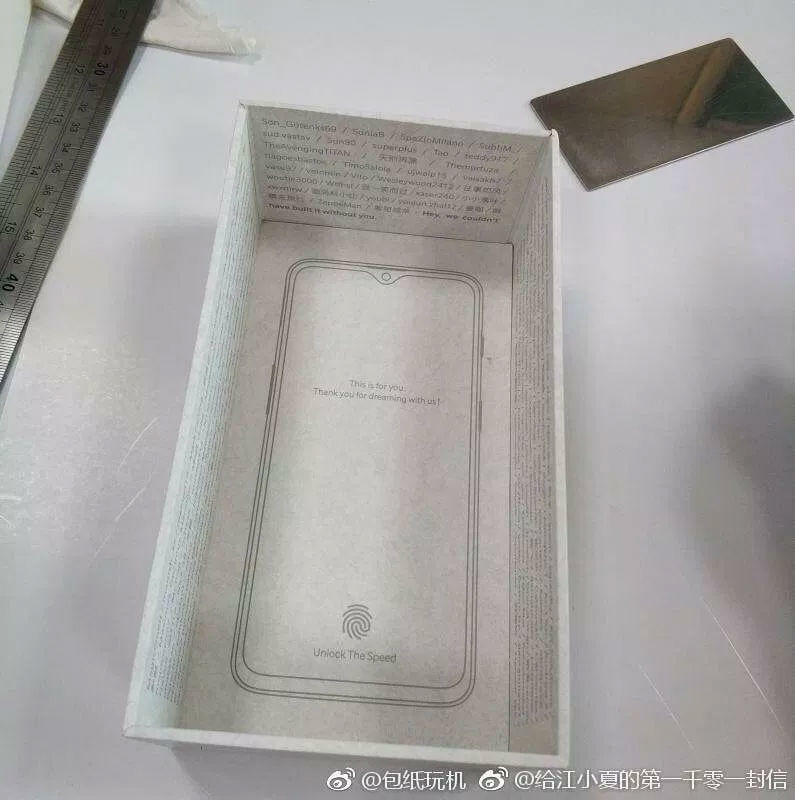 The image of the OnePlus 6T’s supposed retail box doesn’t reveal any other pertinent details. 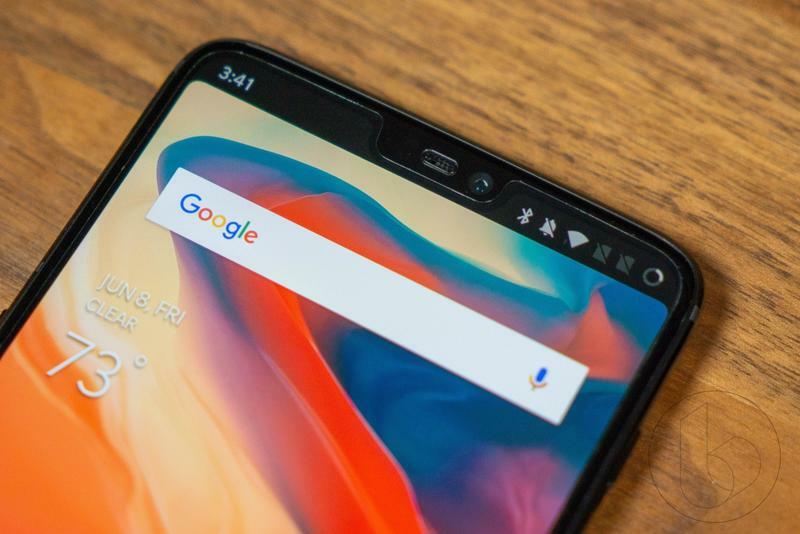 But it’s likely the device will feature specs and a design very similar to the OnePlus 6, including a Snapdragon 845 processor and up to 8GB of RAM. 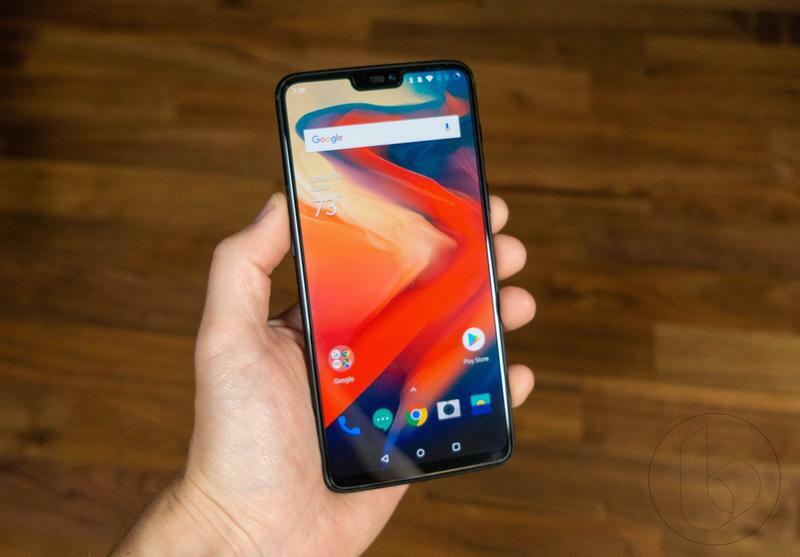 The only question is: How much will the OnePlus 6T cost?